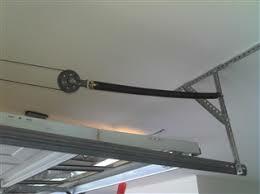 When you need garage door services in Dover, DE - from installation to repair - rely on Capital City Garage Door. We are a veteran-owned and operated company that uses only high-quality American products. We've built our business on integrity, honesty and fair practices. 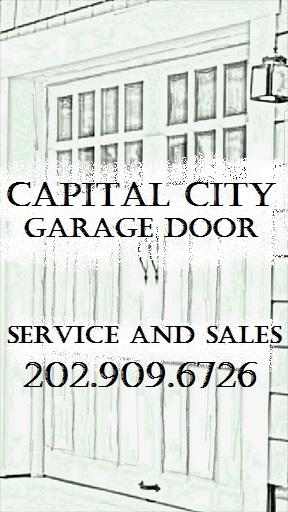 Capital City Garage Door is part of the community we serve, and that's the way it should be. We live, work, play and shop right here in the Dover, DE area. Why call a stranger to care for your garage door sales, services, and maintenance needs when you can call a neighbor? Super quick to respond, fantastic follow up, and amazing pricing with a veterans discount to boot! Came out within 30 minutes of my call and got the Job done Fast! Joe is a very professional guy and feels more like a friend you have known forever rather than a guy coming to fix your garage door. I would highly recommend him!! Thank you so much for such kind words. We are just normal folks putting out honesty, and being as genuine as possible. It was awesome working with you!!!! Thank you again. My spring broke on a very cold Saturday night. Trying to find a local company willing to come out late on a weekend was very hard. After calling a couple companies none of which were available until the following Monday (which was too far out) I came across Capital City Garage. Jesse answered the phone (no machine) and sent her husband Joe out right away. It was amazing! They did not charge me extra for emergency work, Joe had the spring I needed and he was very professional. Joe was very well versed in his craft and I could tell he really cared about what he does. He has the spring replaced and the door tuned up in a matter of 45 minutes. I will not hesitate to use them again….only next time they will be my first call. Thank you so much Jesse and Joe for taking care of me and my family.